When you are launching or re-establishing your business, one of the most important things that will make you stand from your rivals, is a well-established branding of your business. Even though digital world is covered with most part of branding and marketing, you will find that you can use print media to promote yourself in numerous ways. Yes, this is true. When you present your clear business card to someone you have just met, he is definitely going to get impressed by your ever-ready and professional attitude. This shows the recipient that you are more than just a list of skills. You can use print media in many ways to brand yourself and your business. Feel free to use your creativity, but make sure you know what is appropriate for your business type. You must be aware that there is lot of competition in any kind of business you are in. So, in order to be outstanding and become memorable in the crowd of businesses, you need to do something that is exclusive. 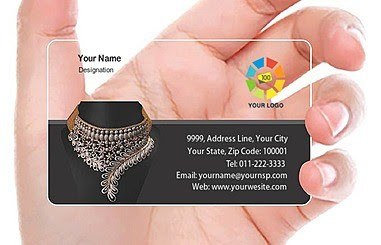 If you choose quality material and attractive design and printing, your business card will make you more memorable to the contact. Print can present you in lots of different ways than you can imagine of. This will make your brand more recognizable. 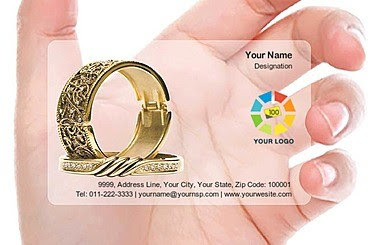 It shows that you are prepared for anything with your business card and can be present and stay connected even if there is no internet connection.